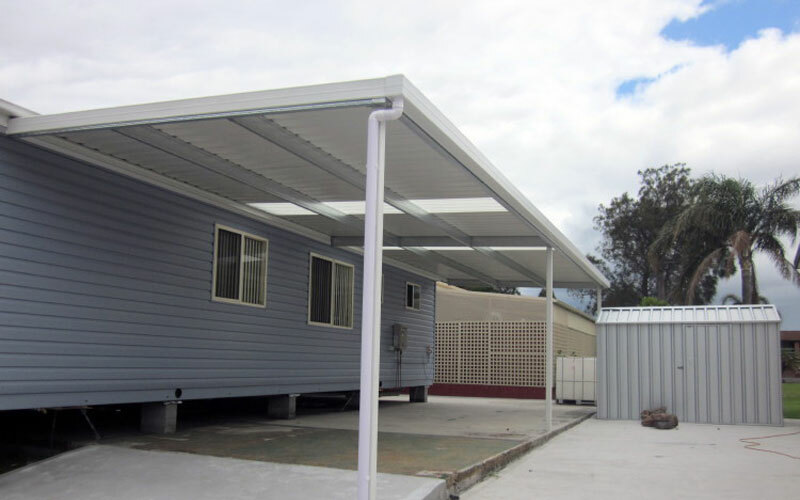 Standard colour awning kits include colour sheets, posts, gutters and a galvanised steel frame in a choice of two sizes and colours. Optional extras include skylights, customised sizing and colour reversal. 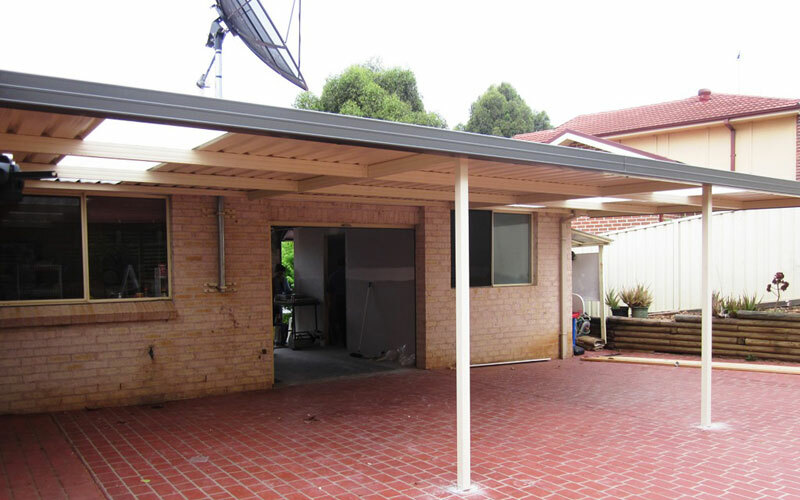 It is the customers responsibility to silicone seal the shed to a concrete slab at the base. This should be done with silicone sealant on the inside of the shed only. (DO NOT seal on the outside of the shed). 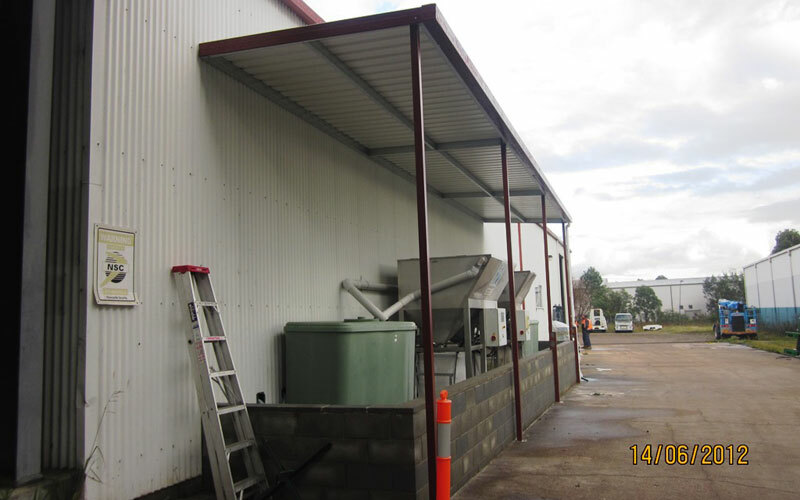 When preparing a concrete slab we recommend that your slab be made at least 100mm bigger than the shed ordered. 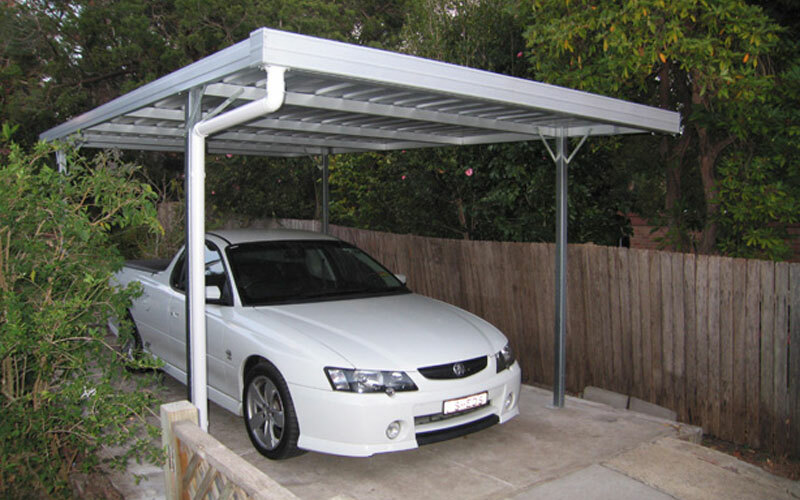 All CWS products are supplied in pre-fabricated panels and come with instructions, and self-tapping screws for easy D.I.Y. installation. All sheds, etc, must be securely fastened to the ground or slab. 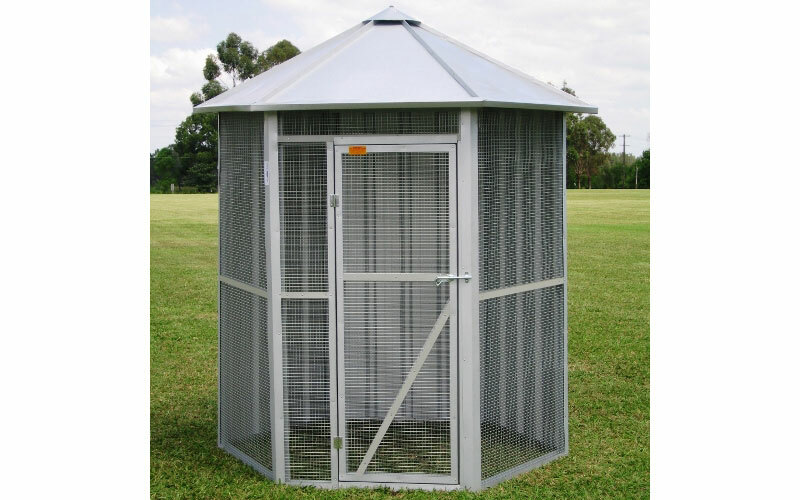 Shed sizes are approximate and can vary several millimetres either way. Deliveries and installations will not be performed in windy or rainy conditions.